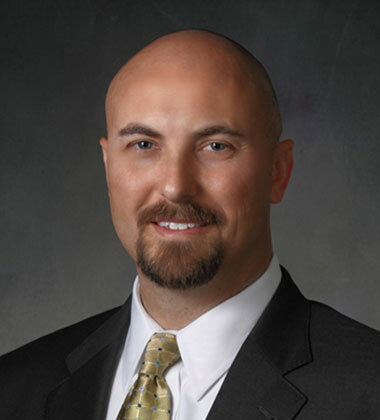 Cameron is a Senior Vice President with Parrish & Partners. He is responsible for the firm’s surface transportation operations. Cameron has over 17 years of design and construction experience in the surface transportation and aviation industries. He has served as Project Manager and/or Lead Design Engineer for design-build and design-bid-build projects including “turn-key” bridge replacements, major interstate widening and rehabilitations, and multi-million dollar statewide bridge improvement programs. His areas of expertise are in project management, bridge engineering, structural analysis and evaluation, bridge inspection and load rating, and seismic design. Cameron received a Civil Engineering B.S. degree from Clemson University and a Civil Engineering M.E. degree from the University of South Carolina. He holds Professional Engineering licenses in Florida, Georgia, Missouri, North Carolina, South Carolina, and Virginia.